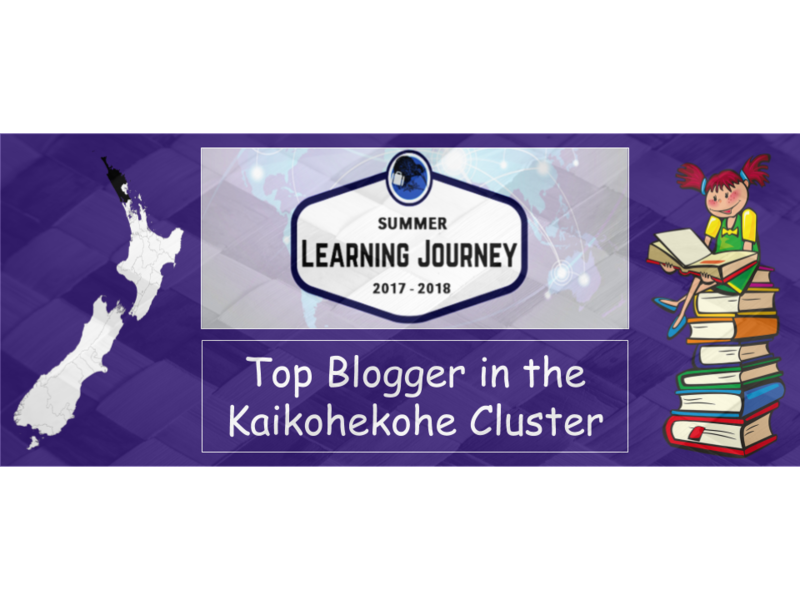 The team here with the Summer Learning Journey are super excited to see you so active with the programme, and we have really enjoyed reading all of your blog posts so far. We do just want to remind you that any activities you do, must be your own writing and cannot be copied from the internet or any other student. We love to see kids use internet sources for ideas and collaborate with friends, however in order for you to be awarded points for the activities you must complete them in your own words. If you find that any of the posts you've uploaded are copied or not reworded to be your own work, I'd love to see you edit them so that they are your own and I can give you the full points for them :-) feel free to contact me via email: kaikohekohecluster@gmail.com if you have any questions or need some help. I look forward to reading more of your blogposts soon! I wonder what is it like to be in a big family?